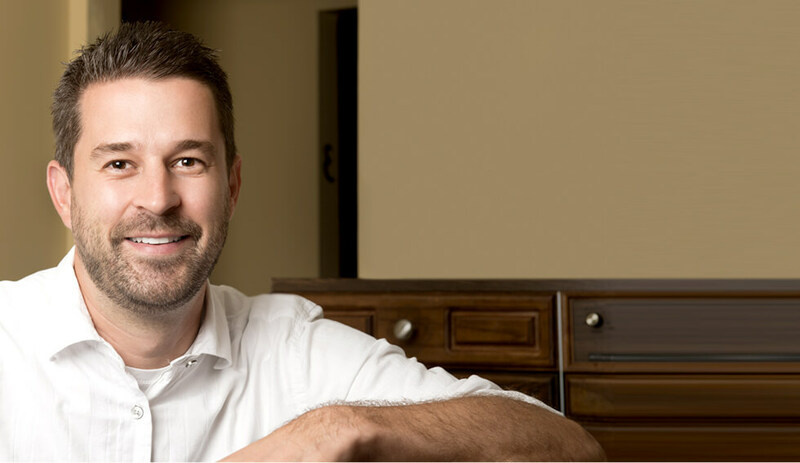 Whether you’re in need of general dentistry services, teeth whitening or something in between, Dentist Greenville SC, Dr. Nick Dziedziejko has you covered. Choice One Dental Care of Greenville invites you to sit back and relax while we craft a beautiful smile that you’ll be proud to wear. If you’d like to optimize your oral health and achieve the smile of your dreams, we want to help. 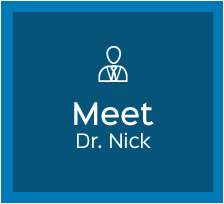 At Choice One Dental Care of Greenville, Greenville Dentist Dr. Nick Dziedziejko and his friendly team look forward to giving their patients the best dental care possible. Whether you want to enhance your smile with veneers or teeth whitening or require crowns or bridges, we are here to serve your dental needs. 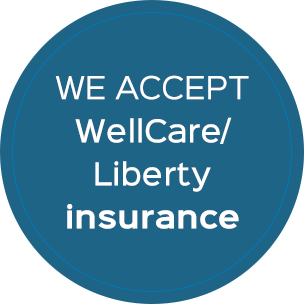 We believe that exceptional dental care should be affordable for everyone. That’s why at Choice One Dental Care of Greenville, we offer a variety of dental financing packages and dental coupons. 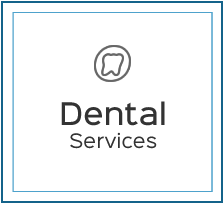 We’ve also partnered with Access Dental Now to meet your budgetary needs. 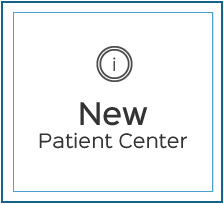 Every day, we take a patient-centered approach that’s focused on ensuring that every patient enjoys a positive and gentle dental care experience. Our office is laid-back and friendly.  You’ll never be pressured to have work done that you don’t need. We’ll never try to upsell patients. We’re here to get done what needs to get done. We also offer state-of-the-art dental care, including digital X-rays to provide patients with the latest advancements in dental care. If you’re ready to rejuvenate your smile, we look forward to caring for you. We’ll help you achieve a brilliant smile and optimal oral health! 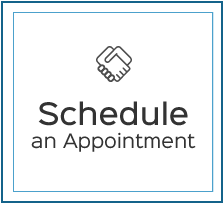 Contact your Dentist Greenville SC today to schedule an appointment!